Life had been exceptionally different ever since modern technology arised. Living turned out to be less complicated and with various technological innovations, everything became reachable. However, the emergence of technology gave rise to a fast-paced standard of living which pressures everyone to be updated and at the cutting edge. The desire to keep up with the demands of modern technology caused people to work hard to achieve what they yearn for. But in spite of all the sweat and perseverance of working, sometimes it is still not enough to maintain this kind of living; hence, the rise in popularity of bank loans. Bank loans basically help people meet their financial needs in attaining their utmost desires. It allows them to leverage a wide variety of investments, from the smallest purchases up to the huge ones such as condominiums, houses, lots and cars. Loans help people start up their own businesses and gradually achieve their dreams. When used in the proper way, it can help clients set their way for success but when devoted irresponsibly, it can be the cause of their ultimate downfall. Thus, it is very important to know the essentials of a bank loan process. 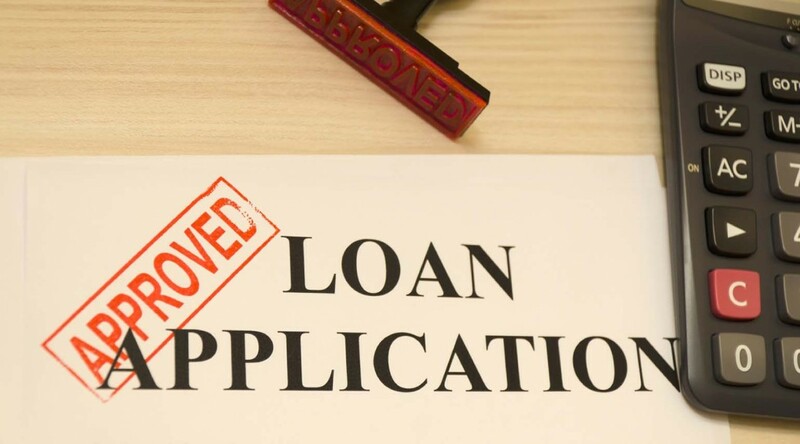 Obtaining the right information as well as the step-by-step procedure on how loans work can actually lessen the tendency to fall into huge monetary obligations. In applying for a bank loan, it is vital to know what kind meets your needs. There are different kinds of loans that are appropriate for various concerns; thus, it is advisable that you know exactly what you want. In BDO for example, real estate or home loan is given to clients who would want to purchase a townhouse unit, condominium unit, house construction, house renovation/home improvement, refinancing/take out as well as reimbursement of acquisition cost. Aside from knowing what kind of loan is appropriate, it is also necessary to have a clear grasp on the basic process in applying for one. The first step would require the client to fill-in the necessary application form and to submit documentary requirements that would then be taken into evaluation. Some of these requirements include photocopy of one valid government-issued ID with photo and signature and a marriage contract, if applicable. However, additional requirements may be requested depending on the client’s income resources and purpose for the loan. The client is then assessed if he is eligible for the loan application. Several criteria such as employment tenure, character, minimum gross family income and other adverse findings are taken into account to know if he meets the standards of the bank. Once the evaluation phase is done, processing of the loan comes next which usually takes several days. For BDO, it entails at least five banking days to process the application upon submission of complete documents. Upon approval, the client would then be asked to sign the loan documents and submit a copy of legal papers for collaterals such as Transfer Certificate of Title (TCT), Tax Declaration of Land and Improvement or Real Estate Tax Receipt (RETR). After completing the above documentary requirements, a client would have to wait for 10 days for the release of his loan. Payment for the acquired loan usually begins 30 days after its release and is usually paid monthly depending on the interest rate of the loan. Applying for a bank loan is not wearingly burdensome. As long as the client knows the proper procedure, the responsibilities attached to it, as well as completing the requirements needed. Then he is on his way to accessing the big things life can offer.